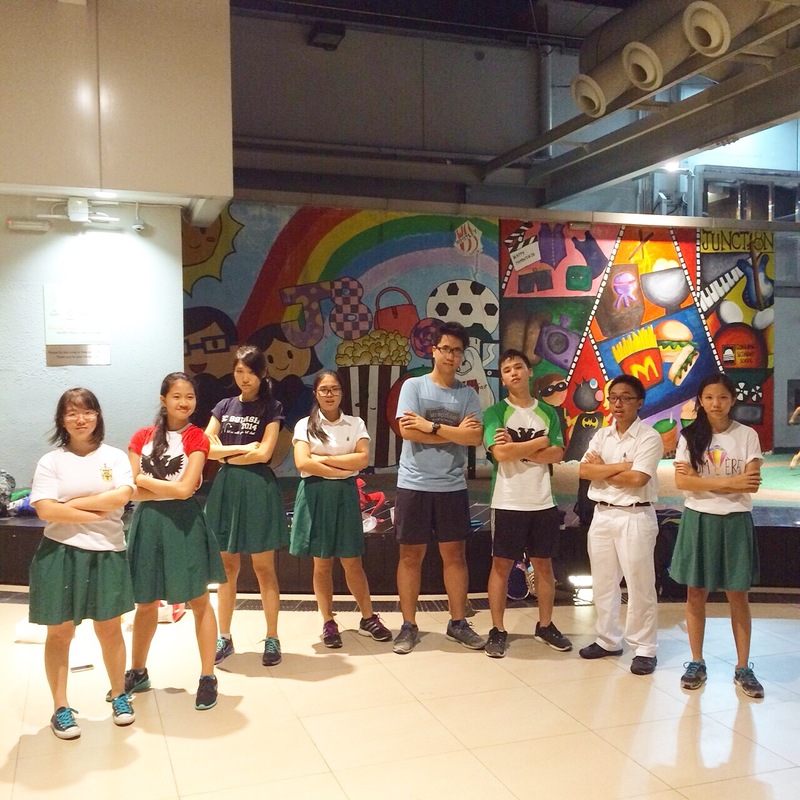 In a typical Squash session conducted mostly on Mondays, members can look forward to a variety of physical activities, ranging from a vertical run around the school compound, circuit training or a 4.8km run. Even though these activities are mentally and physically strenuous, they help facilitate team bonding. To build up our gameplay, we have 2 to 3 hour-long court training sessions. This includes drills facilitated by our respected and friendly Coach Allan, who spurs us to do our best and be confident in playing. He patiently corrects and refine our strokes to enhance the accuracy and consistency of our shots. Additionally, these drills help us learn from each other’s strengths and weaknesses and thus, allow us to improve as a team. Occasionally, we also host highly anticipated friendly matches with other groups of squash players, such as those from Japan and juniors from RI Year 1- 4, thereby making us more exposed to different types of gameplay, which definitely have enriched our game experience. With a small batch size, team members are able to connect at a far more personal level. This also ensures that although our batch is small, we remain united and have a very supportive culture amongst members. As RJSquashers, we each make a constant effort to encourage and push each other, especially when any one of us struggles during demanding physical trainings, as well as during interschool competitions when our team members pit their skills against rival schools. Being enthusiastic about the sport, our team members also take the initiative to organize unofficial training sessions, such as meeting up to run around school together after lessons and booking courts to practise even when there are no official training sessions. Outside of trainings, we occasionally treat ourselves to team dinners after interschool finals, or spontaneous ones after training at places nearby our training centre, Serangoon Gardens Country Club, such as taking a trip to the Serangoon Gardens Market. We also hold several batch outings such as going cycling at East Coast Park. 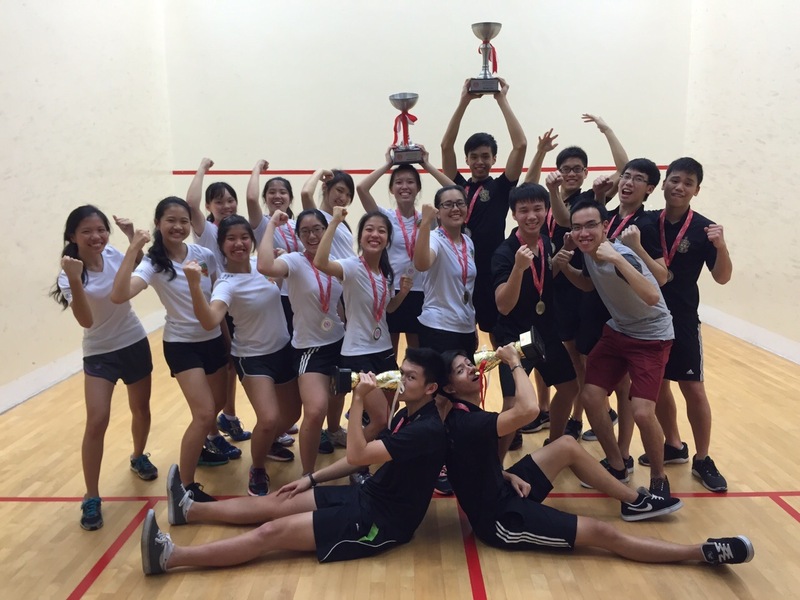 Needless to say, through fun and play, work and sweat, RJSquash houses a very bonded group of team players, and friends. As squash is known to train many aspects of physical aspects, such as strength, speed and agility, our trainings have taught members the ‘mind over body’ mantra that has been repeated by our coach countless times. This comes in useful in helping members to endure the pain and fatigue experienced during a crucial match or during a strenuous physical activity. This mantra has been proven just as useful in helping members overcome almost any task in life that may seem too mentally or physically demanding. On the social aspect, our members have also learned the value of opening up to so much more than our just our personal goals. to open up and not to be too fixated at achieving personal goals. 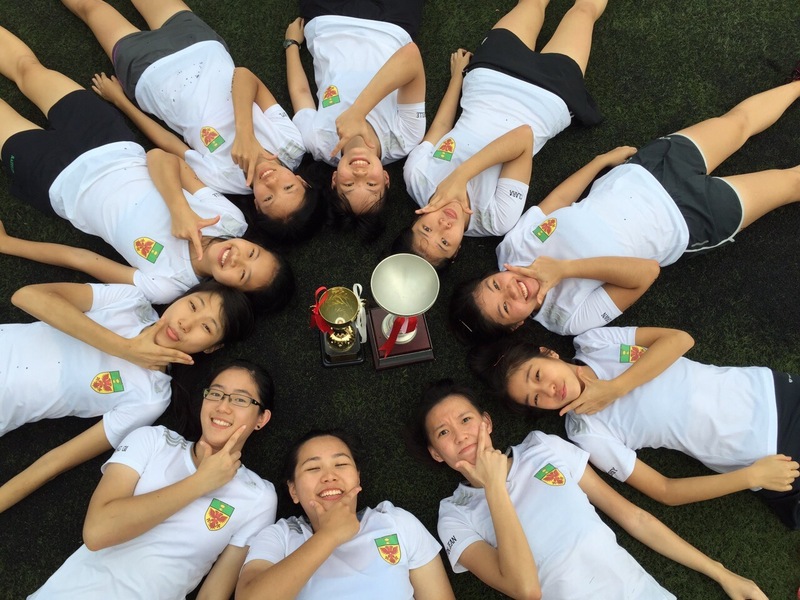 There is a lot more to a RJSquash than just achieving the gold medal, or winning every match – like forging strong, everlasting friendships.